Amazon CEO Mr. Jeff Bezos In a statement on Thursday apologized for removing copies of e-books from customers’ Kindle last week, a move from Amazon that angered consumers and forced Amazon to defend what appeared to be arbitrary and controlling behavior. Amazon’s targets were the books Animal Farm and 1984 by George Orwell, two novels about the horrors of repressive societies. The company deleted the books both from customers’ Kindles and the Kindle store, where they’d been sold. An Amazon spokesman said the books had been added to the store by a company that didn’t have rights to them and were unauthorized copies. On Thursday, as Amazon reported quarterly revenue that missed Wall Street’s expectations and suffered a drop in share price of nearly 7%, Bezos was contrite. Bezos’ post has received over 250 comments so far. 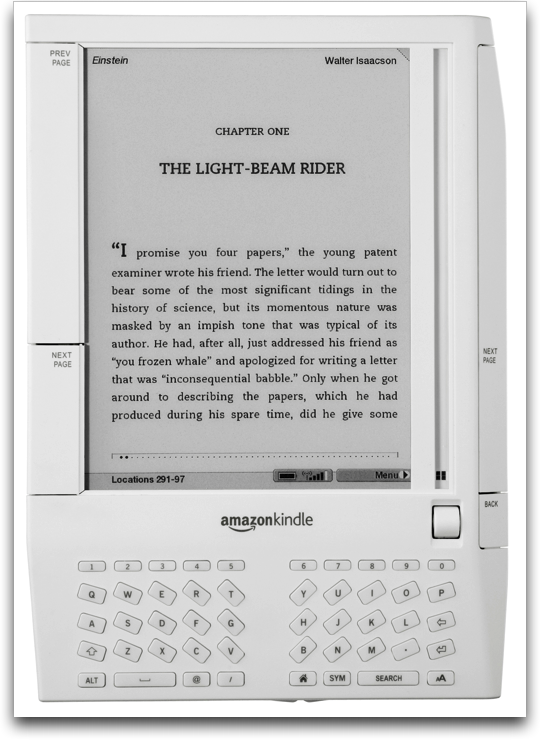 Some customers also reported losing copies of other e-books on their Kindles, including novels by Ayn Rand and some of the Harry Potter books. 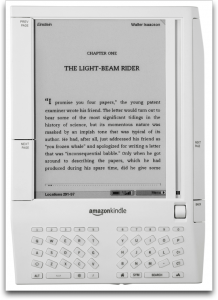 Amazon has promised not to remove books from customers’ Kindles again, although it is not clear whether the company will also change how it monitors the Kindle store for unauthorized works.